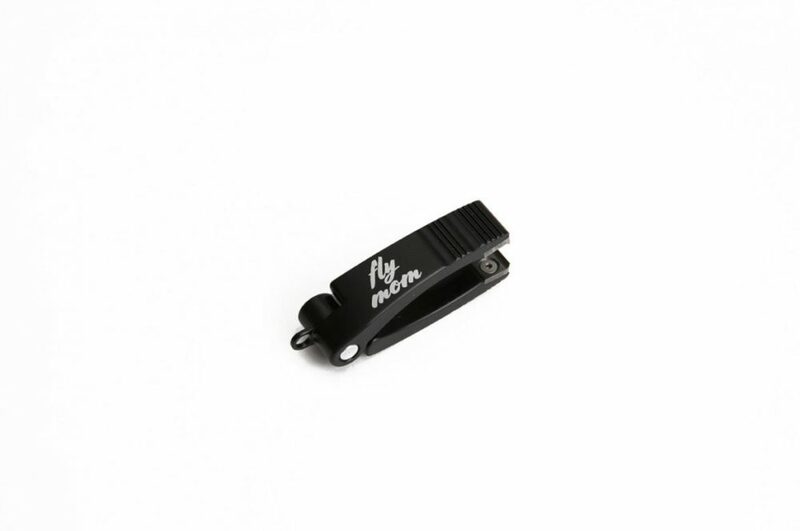 The Hatch Nipper is crafted from 6061-T6 aluminum and protected with Type II Anodize. The replaceable cutters are made from tungsten carbide for abrasion resistance and reliable cuts through mono and fluorocarbon materials. The Flyvines lanyard is great for all types of uses. 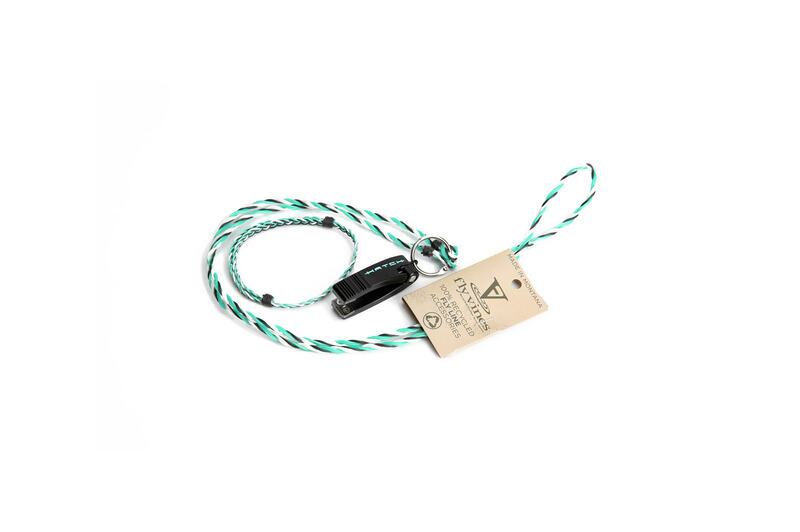 For fly fishing, a lanyard is essential for holding tippet, clippers, hemostats and floatant. They’re great for ski passes or as name tag and business card holders. Each lanyard is hand braided making each piece one of a kind. 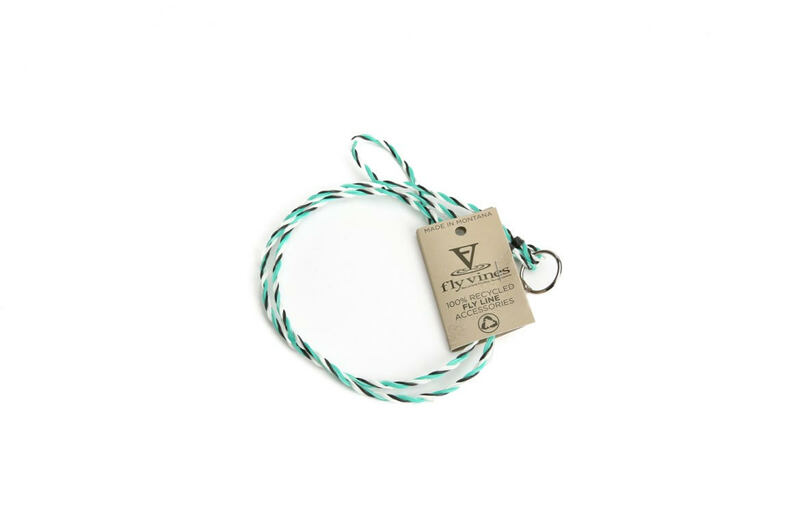 All Flyvines products are made with recycled fly-fishing line. 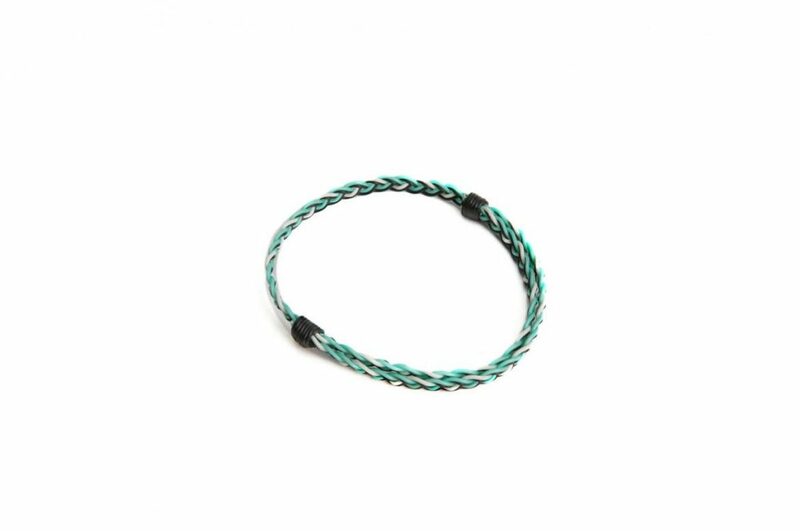 Flyvines bracelets are hand braided using recycled fly line. Uniquely fishy and comfortable on your wrist or ankle. Each bracelet is one of a kind and is easily adjusted to fit.